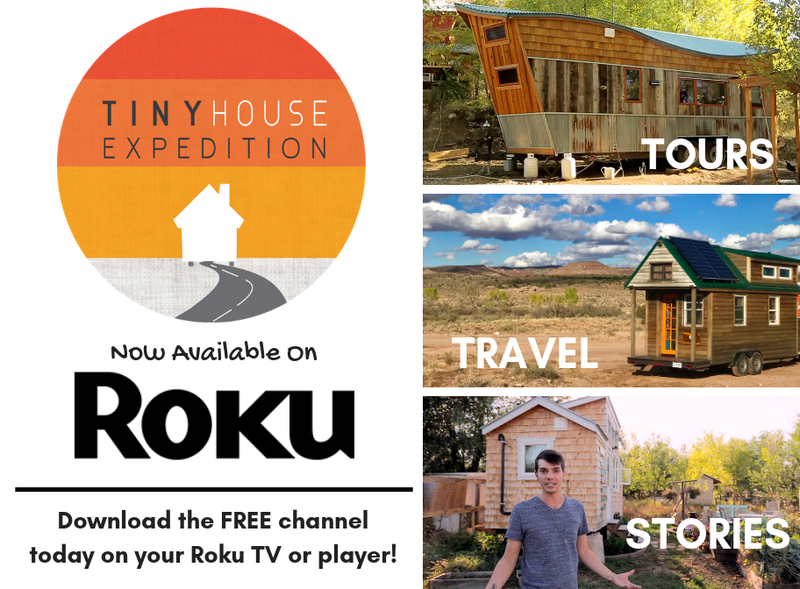 The Time to Kickstart Your Tiny House Research is Now. 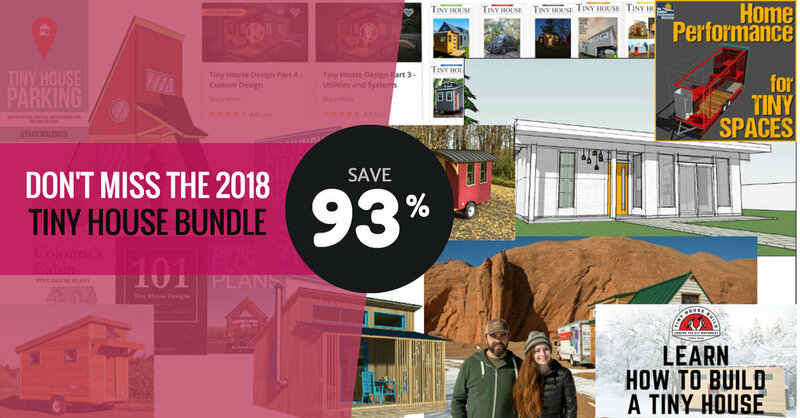 We're stoked to be included in the incredible 2018 Tiny House Bundle sale. It's an ideal holistic package deal for the DIYer. 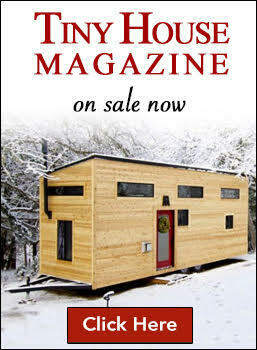 If only this was available when we were planning for our tiny house build! Seriously. Are you in the research phase? Preparing to build? 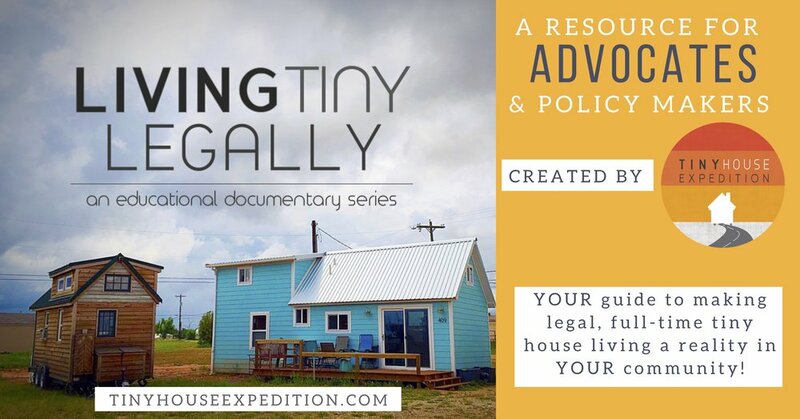 Unsure about how to move your tiny home, or where you can park it? 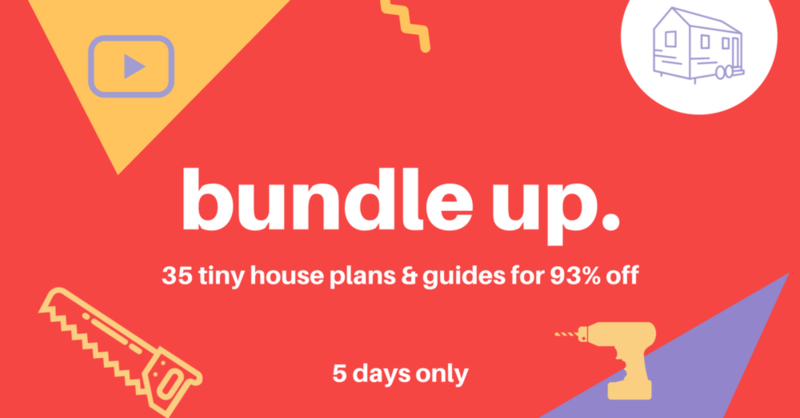 If the answer is yes, to any of these questions, then this value-packed bundle is for you. 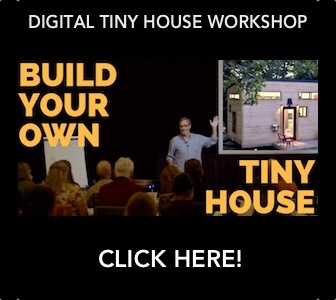 And 29 MORE Resources, eBooks, and Guides! $735.90 Value. Now Just $49. Sale ends on Saturday, 3/31 at 12 pm sharp.